The Scottish Government was urged to approach JK Rowling to give the controversial Named Person scheme a PR boost, official minutes revealed. 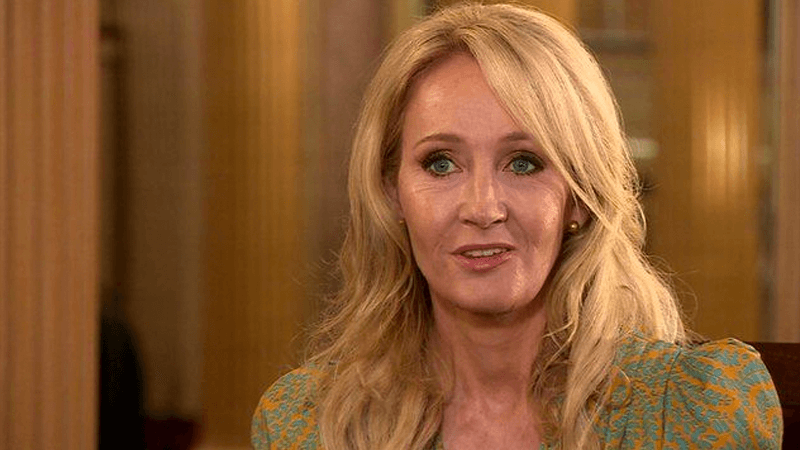 Following public criticism from celebrated Scottish author Alexander McCall Smith, it was suggested that the SNP should secure Rowling’s backing. A spokesman for campaign group No To Named Persons (NO2NP) said “it will take more than a trip to Hogwarts to rescue Named Persons”. In one of McCall Smith’s episodes of his 44 Scotland Street novels, a character says: “The named person legislation. Can you believe it? An extract from the meeting’s minutes suggests recruiting a “high-profile person/celebrity – as that is the world we live in – to publicise Getting It Right For Every Child” would counteract the negative publicity. A spokesman for No To Named Persons said: “This reveals what they’re saying in private but won’t concede in public: they’ve lost the battle for hearts and minds and realise the court of public opinion is as much against the Named Person scheme. A spokesman for the Harry Potter author said she was not ultimately approached by the Scottish Government to publicise the scheme. Named Persons is having to undergo drastic changes, after it was shot down in 2016 by the UK Supreme Court thanks to a successful campaign spearheaded by The Christian Institute. The Supreme Court ruled that the central data-sharing elements of the Named Person scheme were unlawful.